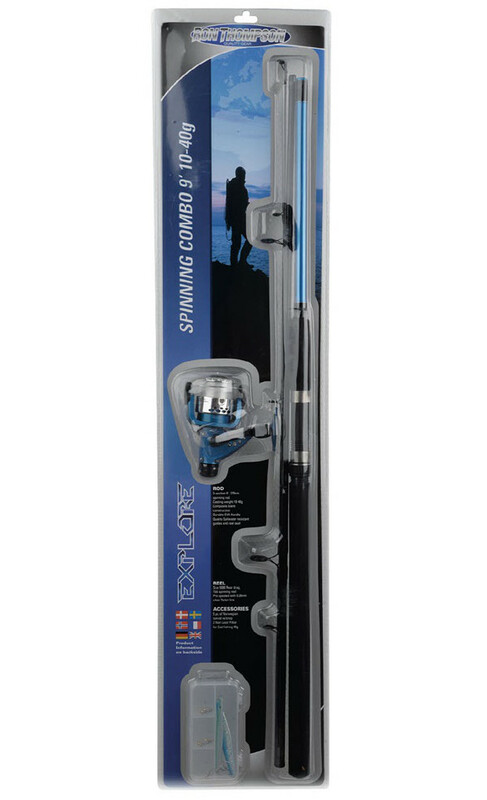 With the Ron Thompson Explore Spinning Combo you will immediately be ready to go fishing! 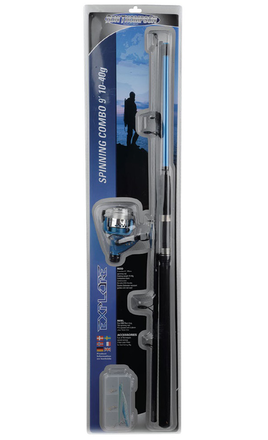 The combo is available in a 1.80 m version or a 2.40 m version and comes with a spinning reel that has already been spooled with nylon. Perfect for the beginner predator fisherman!